Budget-conscious Berlin visitors, rejoice - you don't have to part with any cash to enjoy a host of fabulous freebies. Our roundup of the city's no-cost attractions combines firm favourites with insider tips likely to surprise even a few locals. Feel free to indulge. 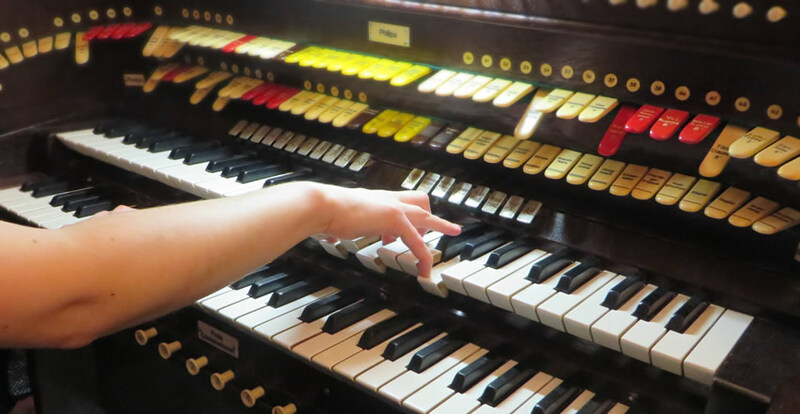 Relive cinema's golden age at the historic Babylon Kino, where Saturday night screenings of silent movie classics are accompanied by a live organ recital. Hard to believe that this magical evening is completely without charge, but simply book online and you're guaranteed Euro-less entry. Babylon Kino, silent movies at midnight: Rosa-Luxemburg-Straße 30, 10178 Berlin. Film programme here (website in German only - look for the TICKETS-ONLINE links for each movie). 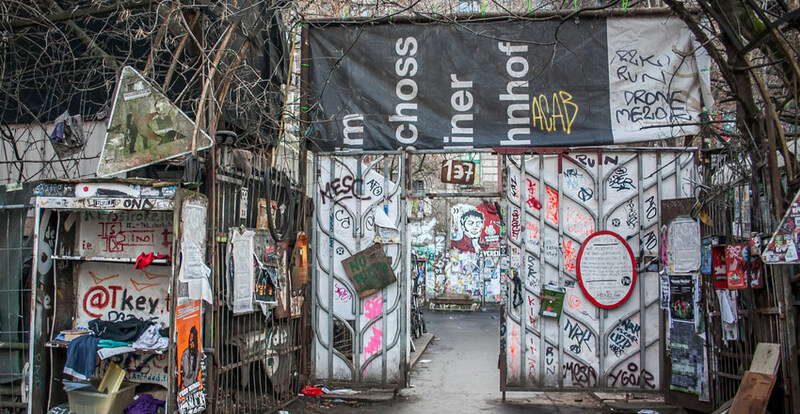 Free movies and a chance to experience Berlin's legendary squat scene? Housing project Köpi screens a thrice-weekly programme of deftly curated flicks in its very own basement cinema - a slightly bedraggled screening room that's heated by stove in winter and features a scattering of old bumper cars as seats. Factor in an enormous screen, cheap drinks and, of course, a distinctly alternative vibe, and the Köpi Kino has to count as a generous freebie that's quintessentially Berlin. Köpi living project: Köpenicker Straße 137, 10179 Berlin. Movies shown Monday and Thursday at 9pm, Sundays at 6pm. Current programme here. 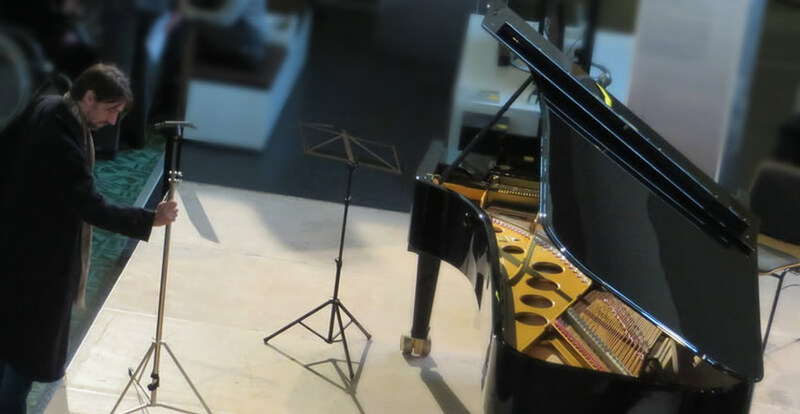 The free Tuesday lunchtime concerts at Berlin's celebrated Philharmonie are already a firm tourist favourite (arrive early to ensure you're admitted), but less well known are the superb, no cost recitals offered by two of Berlin's leading music schools. The Hochschule für Musik Hanns Eisler schedules several free performances per month, while the Universität der Künste's College of Music arranges free concerts at venues throughout the city. The perfect opportunity to catch a future maestro in the making. Hochschule für Musik Hanns Eisler: Charlottenstraße 55, 10117 Berlin. Performance programme here; contact the academy to reserve tickets. Universität der Künste College of Music: Fasanenstraße 1b, 10623 Berlin. Performance programme here (in German only); contact the College to reserve tickets. 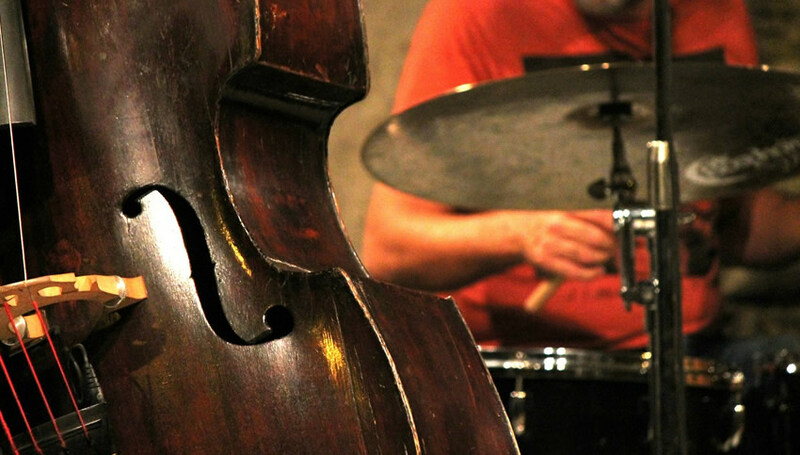 Berlin's jazz scene offers further options for Euro-less entertainment, with the tiny A-Trane club staging free gigs most Monday nights (check the website for additional Eintritt Frei offers). And on Wednesdays, there's free entry to jam sessions at the highly regarded B-flat. A-Trane: Pestalozzistraße 105, 10625 Berlin. Performance programme here. Reservations recommended. B-flat: Rosenthaler Straße 13, 10119 Berlin. Performance programme here. Reservations recommended. Can you bear (p)it karaoke? 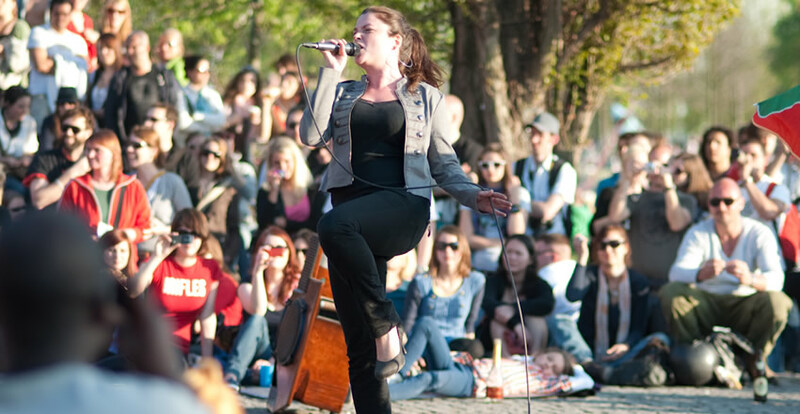 OK - Mauer Park's open air singalong is already a firm guidebook favourite, but so much fun that we had to give it yet another mention. Hoardes of spectators cheer on those brave enough to grab the mike, and although, in all honesty, many performances barely qualify as musical, that's all part of the raucous entertainment. Bearpit Karaoke: Amphitheater Mauerpark; Eberswalder Str. 10435 Berlin. Sundays in season (usually late March to late October) from 3pm. Check facebook page for updates. Open the fridge, and select whatever you'd like. It's good, healthy food, and totally free. Every day, vast quantities of perfectly usable produce are trashed or wasted, and the caring folks at Foodsharing decided to do something about it by setting up redistribution points throughout Berlin. 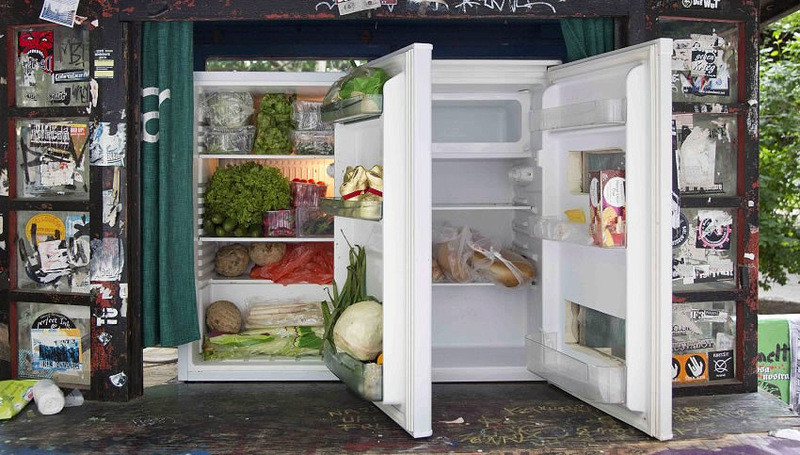 Many are found in stores supporting the initiative, but some - such as the fridges permanently installed in the courtyards of housing projects Tommy Weisbecker House or M29 - are in more offbeat locations. The Foodsharing website lists all current 'Fairteiler' stations, and although this might seem like a tip for Berlin's more permanent residents, according to organisers it's equally a hit with savvy tourists. Any spare grub? You know where to take it. Great news for cash-conscious travellers is that many of Berlin's smaller, specialist museums are completely free of charge. Here's a selection of our personal favourites. 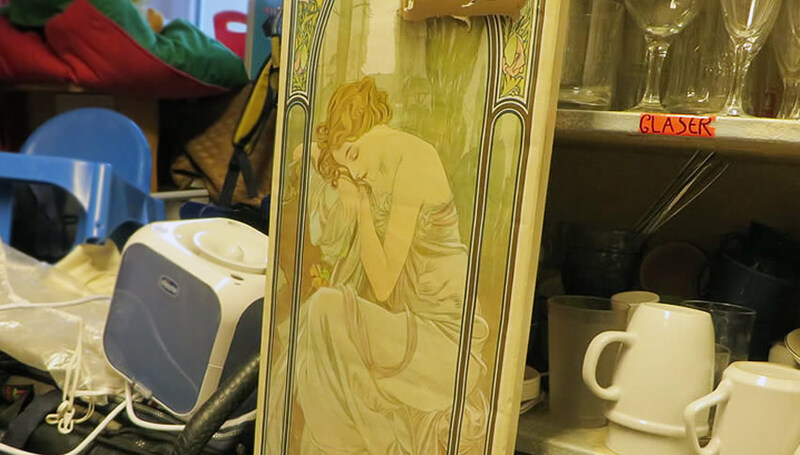 This richly decorated apartment (above) has remained almost unchanged for over 100 years. An extraordinary relic of upper-middle class life in late 19th century Berlin. A museum with a history as grimly fascinating as its exhibits, the highlight of this small display is the sombre reconstruction of a basement air raid shelter. Not exactly a museum, but a workshop and swanky parking space for some of the world's finest, most expensive automobiles (above). Drooling visitors are welcome to drop by. 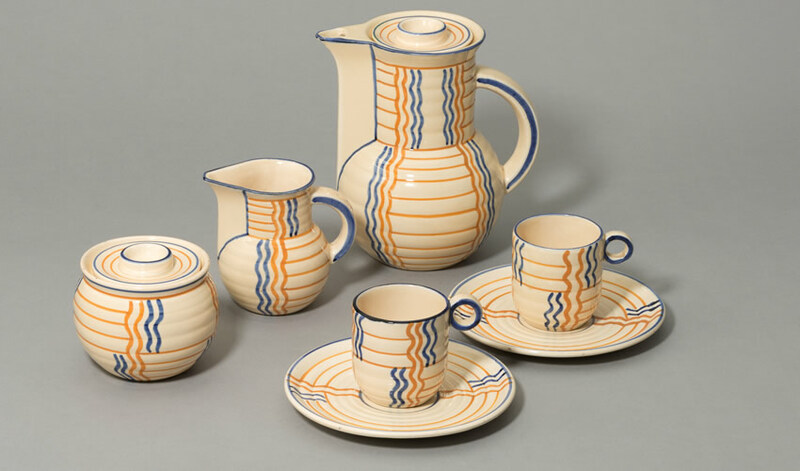 This fascinating look at design and culture in Soviet-occupied former East Germany is based in the Kulturbrauerei, a beautiful historic brewery in Prenzlauer Berg. 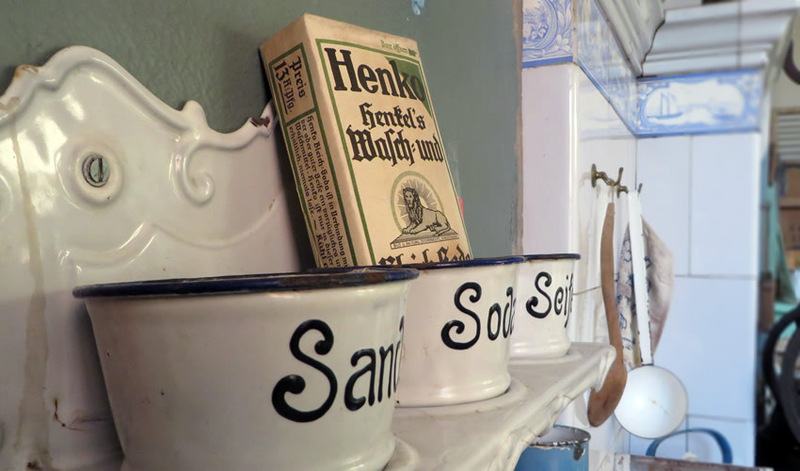 Broom maker Otto Weidt's courageous attempts to protect his blind and deaf Jewish employees from the Nazis are commemorated in this small museum housed in his original workshop. Museum Pankow Heynstraße: Heynstraße 8, 13187 Berlin. Opening times: Tues, Thurs, Sat, Sun, 10am-6pm. Opening times: Mon-Sat, 8am-8pm; Sun, 10am-8pm. Blindenwerkstatt Otto Weidt: Rosenthaler Straße 39, 10178 Berlin. Opening times: daily from 10am-8pm except Christmas Eve. If your Berlin visit happens to coincide with the first Wednesday in each month, grab the chance to gain free entry to the historic Ephraim-Palais, the Märkisches Museum or Bröhan Museum, with its stunning collections of Art Nouveau and Art Deco (above). Märkisches Museum: Am Köllnischen Park 5, 10179 Berlin. Opening times: Tues, Thurs, Sun 10am-6pm; Fri, Sat 2pm-10pm; Wed 12 noon-8pm. Bröhan Museum: Schloßstraße 1a, 14059 Berlin. Opening times: Tues - Sun 10am-6pm. Berlin's status as a contemporary art hotspot equals endless opportunities to view top-notch exhibitions for free. 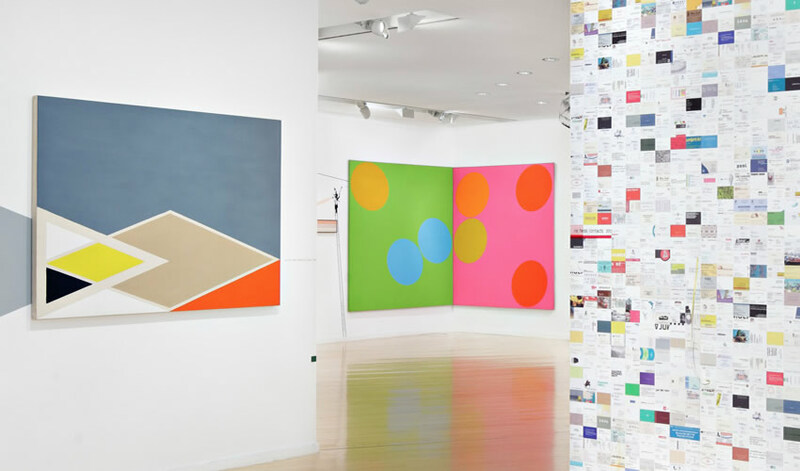 The city is heaving with commercial galleries, and leading spaces such as Johann König, Peres Projects and Capitain Petzel host frequent shows by some of the art world's biggest names. Check out berlinartlink for latest updates - and remember that free booze often flows on opening nights, too. 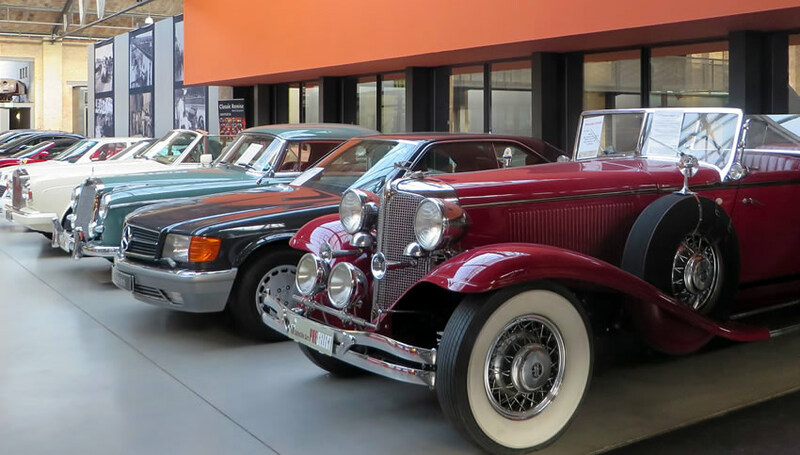 Other opportunities to ogle art gratis include the prestigious Daimler collection at Potsdamer Platz, shows at the Kunstraum Kreuzberg/Bethanien, and free Monday entry to the Deutsche Bank Kunsthalle, with its exhibitions by major modern and contemporary artists. Daimler Contemporary Berlin: Haus Huth, Alte Potsdamer Straße 5, 10785 Berlin. Opening times: daily, 11am-6pm. Kunstraum Kreuzberg/Bethanien: Mariannenplatz 2, 10997 Berlin. Opening times: daily, 12 noon-7pm. Deutsche Bank Kunsthalle: Unter den Linden 13-15, 10117 Berlin. Opening times: daily, 10am-8pm. The chance to mingle with cute, furry critters is a great way to keep kids (of all ages) happy, and Berlin's urban farms provide plenty of opportunities to do just that. 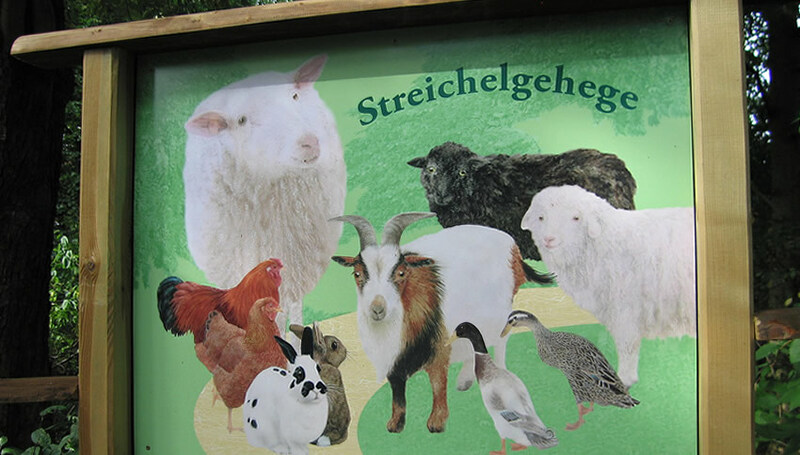 Best for variety is the animal enclave in Neukölln's Hasenheide Park, which features exotic inhabitants such as a yak, llamas and camels. There's a touchy-feely petting zoo and toddlers' playground, too. 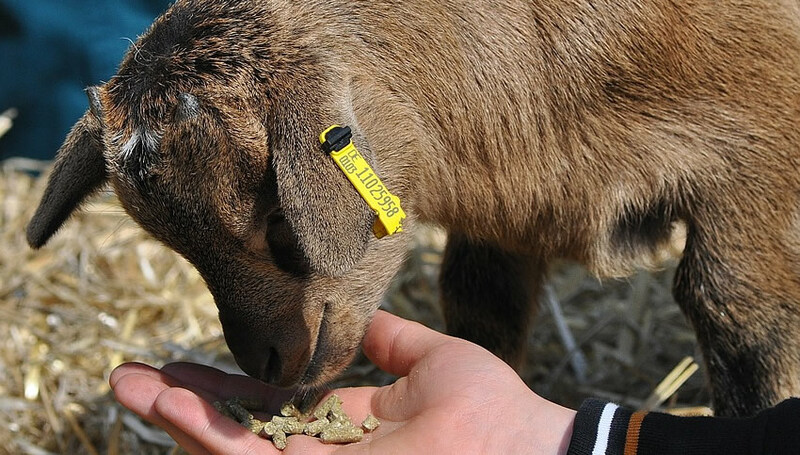 In Pankow, the lovely Pinke Panke children's farm is not only home to a variety of farmyard favourites, but also hosts child-friendly workshops and attractions such as a playhouse, 'fire hut' and crafts sessions. Entrance to the complex is free, but charges apply for some activities. Slightly out of town (but easily accessible by metro), the expansive Domäne Dahlem farm offers yet more animal-viewing options in a glorious countryside setting. Animal park Hasenheide: Hasenheide 82, 10967 Berlin. Opening times: March - October: 9am-6pm; November - Februrary: 9am-3.30pm. Pinke Panke Kinderbauernhof: Am Bürgerpark 15-18, 13156 Berlin. Opening times: April 1 - October 31: Tues-Fri, 12 noon-6.30pm, Sat-Sun, 10am-6.30pm. November 1 - March 31: Tues-Fri, 12 noon-5.30pm, Sat-Sun, 10am-5.30pm. Domäne Dahlem working farm and agricultural museum: Königin-Luise-Straße 49, 14195 Berlin. Opening times: farm grounds 8am-8pm weekly from May to September; 8am-7pm from October to April. Need extra plates for a dinner party? Storybooks for the kids? A baking tin for a birthday cake? Before parting with cash for stuff you'll only use a few times (a particular dilemma for short-term Berlin residents), check out innovative 'borrowing store' Leila. Although the products aren't yours to keep, you can take them home temporarily simply by lending something in return. And that, for us, is good enough to count as free. (Extra tip: Leila is also home to a foodsharing point (see above), so pop in to see what edible goodies are in store). Leila borrowing store: Fehrbelliner Straße 92, 10119 Berlin. Opening times: Mon-Tue 3pm-7pm; Wed, 3pm-6pm; Fr- 4pm-7pm.